For the 2015 LiveRez Partner Conference, we added a new conference app that allowed attendees to connect in multiple ways. And, perhaps the coolest feature was the social network it created. While we'll recap the conference in another post, we think the story our partners tell through their own words sums it up pretty well. 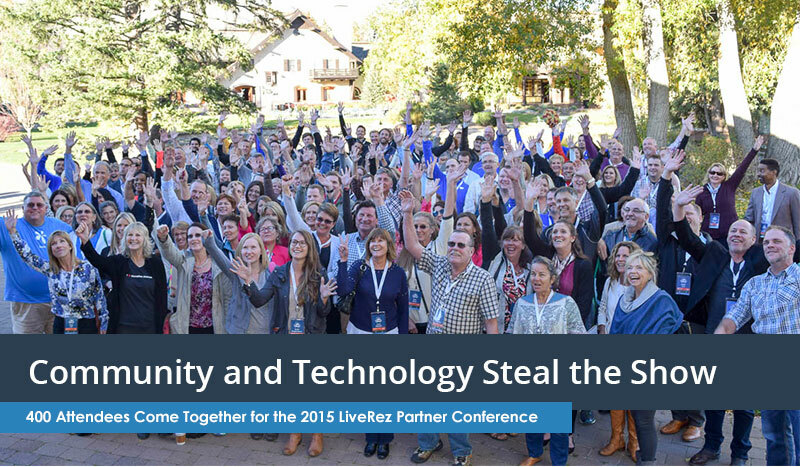 If the opening night was any indication, the 2015 LiveRez Partner Conference is going to be one to remember. On Monday evening, hundreds of partners from all across the United States arrived at the iconic Sun Valley Resort. It would mark the beginning of what's expected to be another epic Partner Conference!